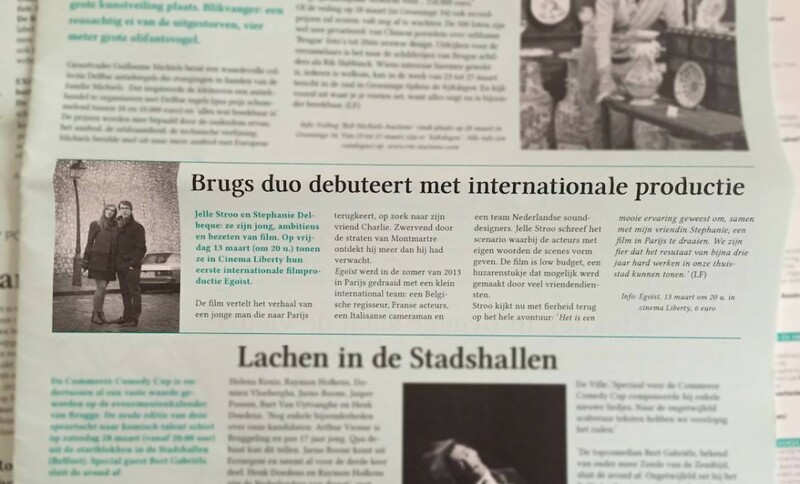 Égoïste has been selected for the Beijing Film Festival! 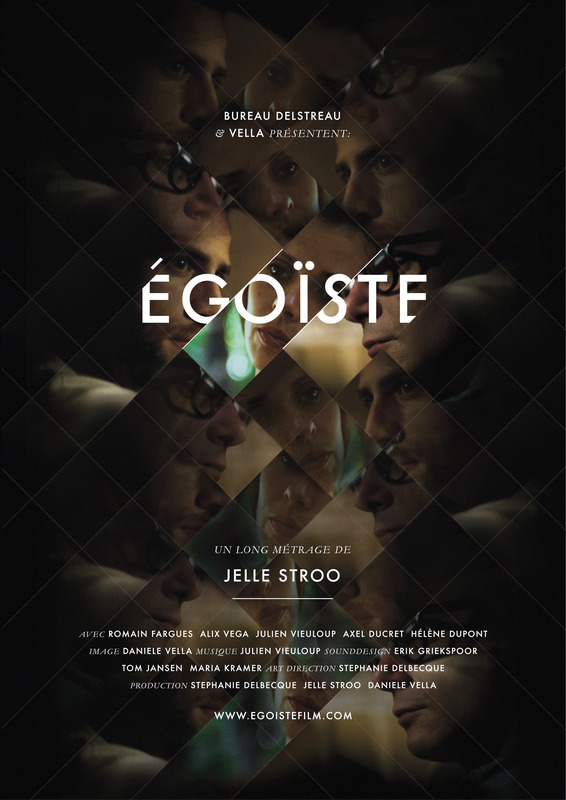 Égoïste is a French spoken feature film shot in Montmartre & produced by Jelle Stroo, Stephanie Delbecque and Daniele Vella. When Jerome returns to Paris, he’s got only one thing on his mind: to see Charlie. 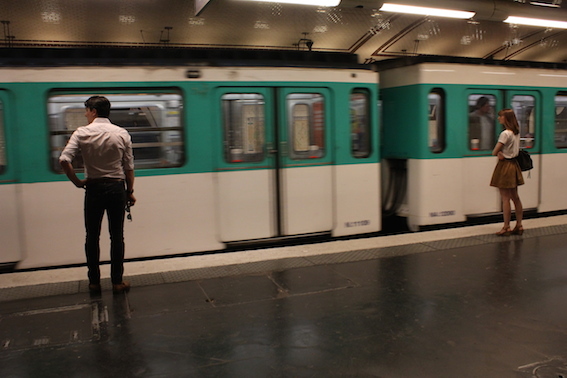 Wandering the streets of Montmartre, he reflects on their intense friendship and discovers more than he was expecting. 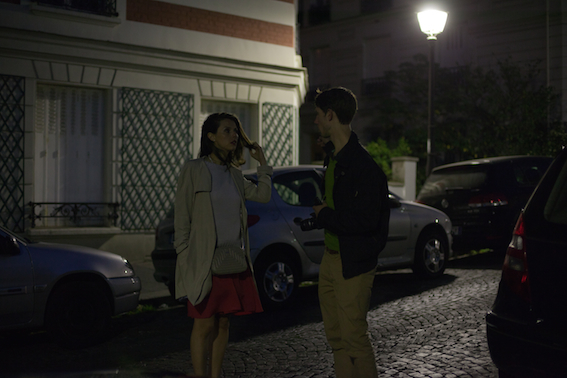 Meanwhile, Léa, a girl the two friends met at a party, has some of her own troubles to worry about. Thanks to a dynamic story structure, the film unwinds as a story of secrets, manipulation and conflicts of interest. 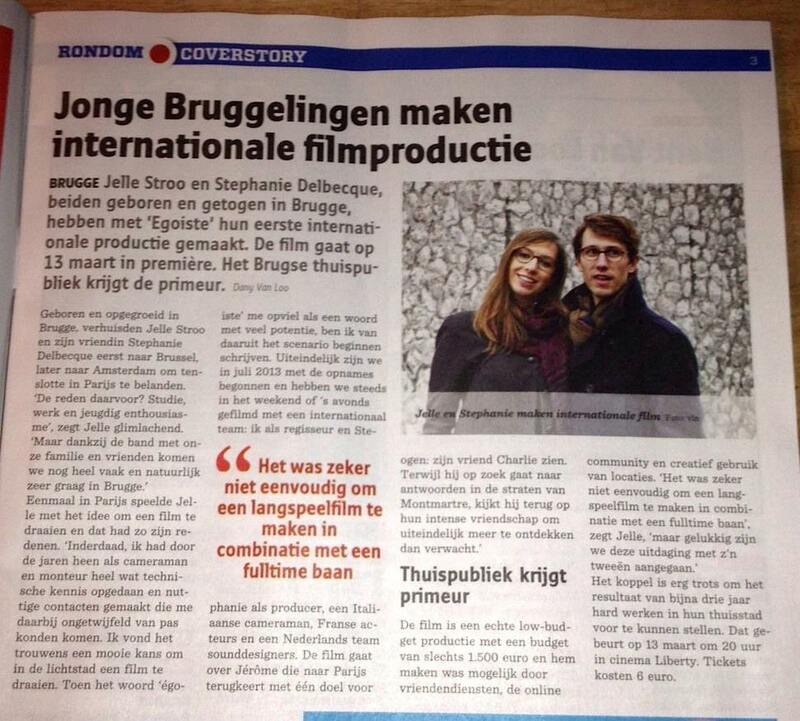 Jelle Stroo is a young Belgian director/editor, living and working in Brussels. 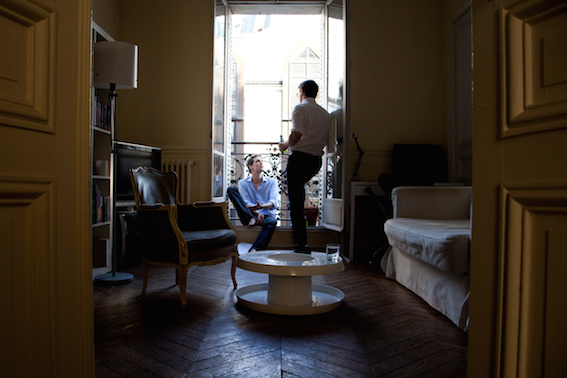 He has made a couple of short films, but Égoïste is his first feature film. He is also the writer and the co-producer of Égoïste. Feel free to check out his personal website or the Bureau Delstreau site for more info. 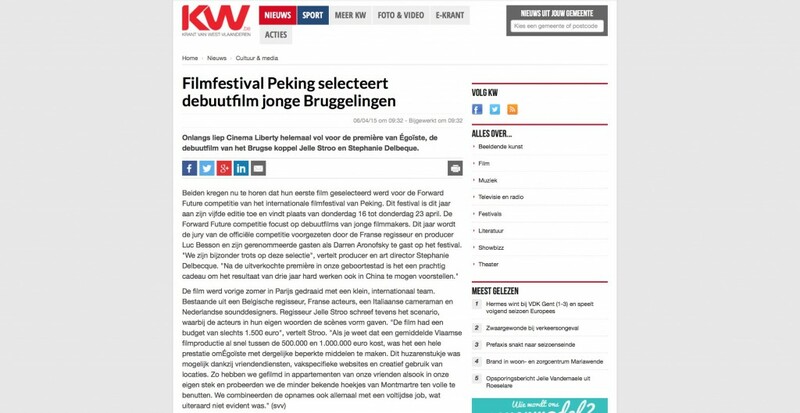 Égoïste has been selected for the Future Foward section of the Beijing Film Festival and was shown in Beijing in april 2015. 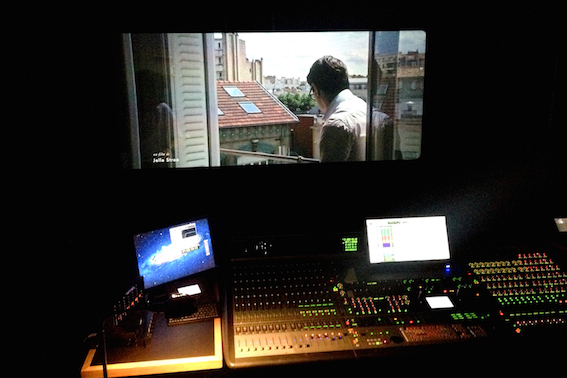 Égoïste was shot in the summer of 2013 in Paris, with a small, international team: a Belgian director, a Belgian art director, French actors, an Italian director of photography and a couple of Dutch sounddesigners. 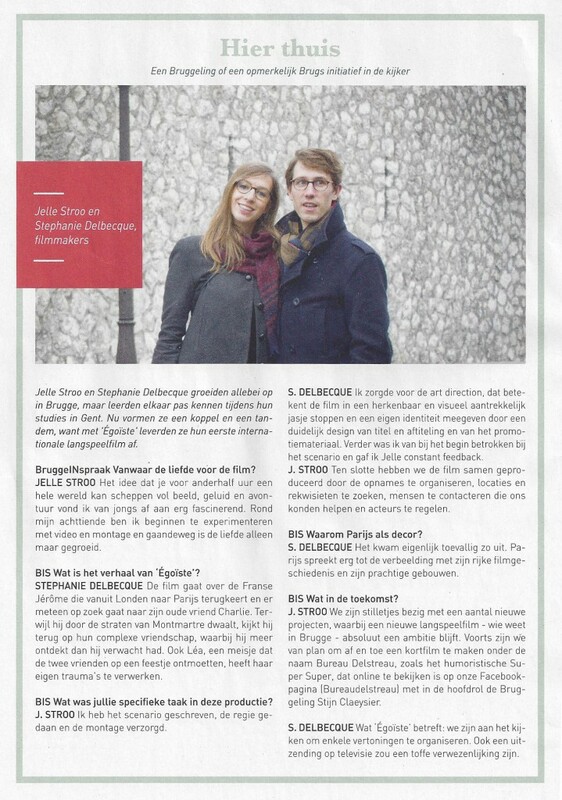 Director Jelle Stroo also wrote the screenplay, which the actors in turn used as a starting point to find their own words and expressions to shape the scenes. 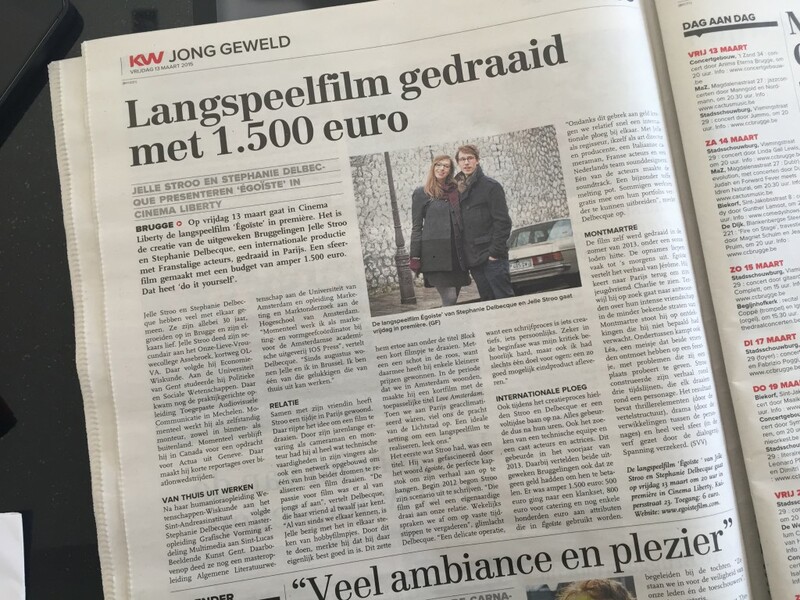 The film is a real low-budget production with a total cost of only €1500. The crew pulled this off by calling in favors of friends, consulting the online community and creative use of locations. This meant filming in the director’s apartment and those of his friends, and scouting for lesser known spots in Montmartre and the rest of Paris. As most of the cast and crew were working their day jobs at the same time, all filming was done during the weekends and in the evening, which would make for some very creative planning! 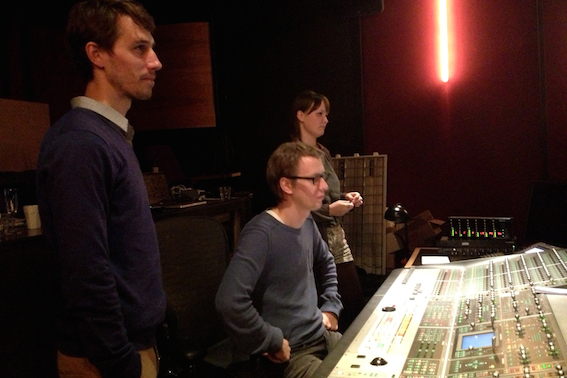 The sounddesign of Égoïste was done in Amsterdam, with the final Dolby Digital mastering in the renowned Warnier Posta Studio (where films like The Broken Circle Breakdown and Borgman were also mixed). All music was specifically composed for the movie by the French composer Julien Vieuloup, who also plays one of the main roles in Égoïste. 6. 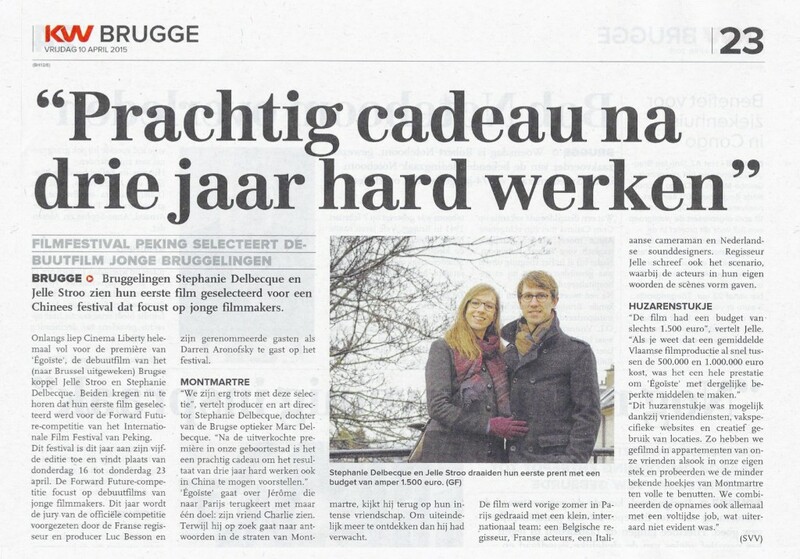 Qu'est-ce Que Tu Me Proposes? Yippie! 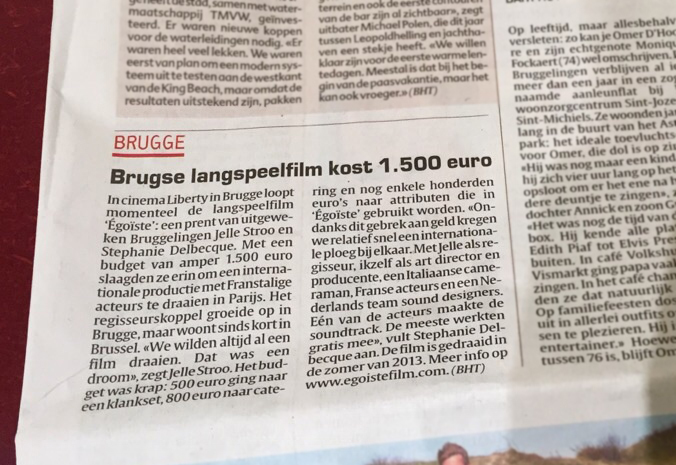 Égoïste is now available on UniversCine, see the full film here (only in Belgium). Is Égoïste not coming to a theater near you? 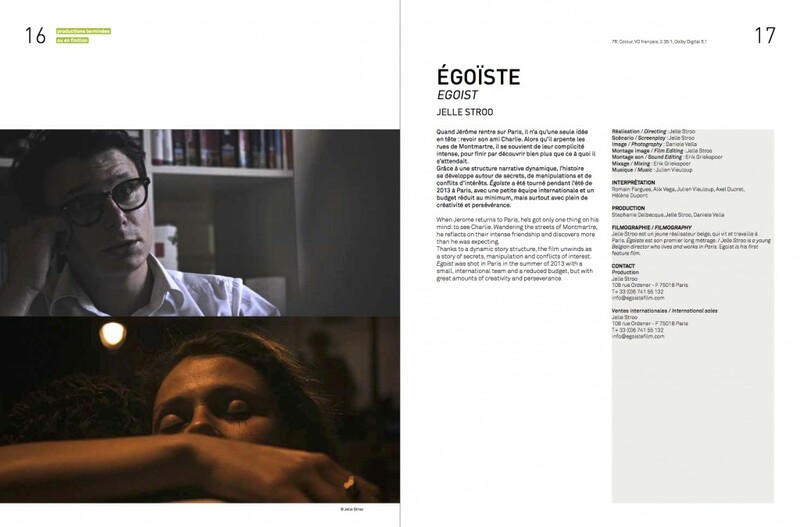 Organize a screening of Égoïste at your local theater or at your home and invite people for more fun. For a copy of Égoïste or for more info, feel free to contact us. You can pre-order your Égoïste DVD by contacting us. Are you a cinema lover and would you like to organize a screening of Égoïste? 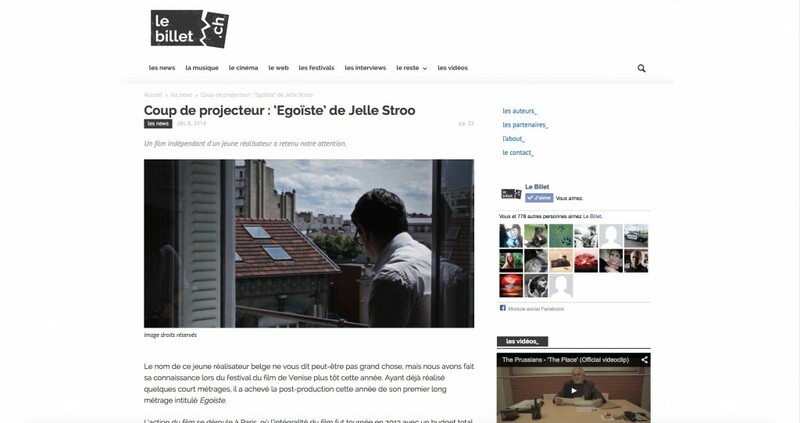 Are you a journalist or a blogger and would you like to write an article about Égoïste? 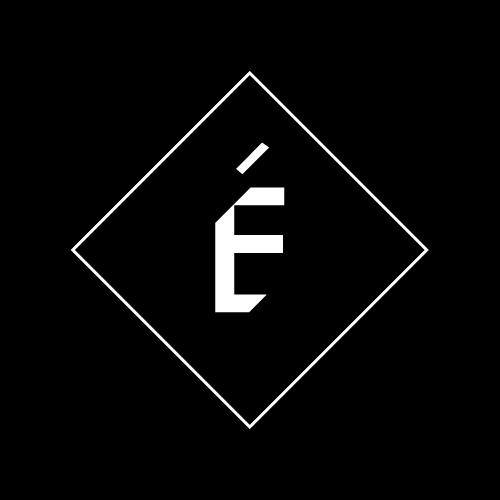 Are you a festival programmer and would you like to include Égoïste in your festival? Or do you have a question or suggestion? Don’t hesitate to contact us and we will get back at you as soon as possible! To keep track of our latest news add this site to your bookmarks and follow us on Facebook.